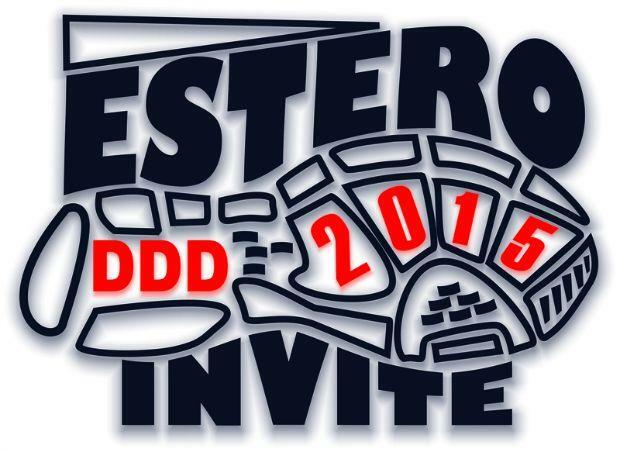 The 2015 Estero DDD Invite will have a special meaning this year. Prior to the start of the meet the Village of Estero will proclaim September 5th as Jeff Sommer Day. Coach Sommer who passed away at the state track meet in May was the patriarch of the Wildcat family. His 3D mantra of dedication, discipline, and desire will live on Saturday at Estero Community Park as over 45 teams make the trek to South Florida! Flrunners.com will be in full force for our meet of the week with photos, race videos, interviews, results, and a complete recap of the day!